Covers Delaware laws relating to commerce and trade, including sales, leases, negotiable instruments and securities. 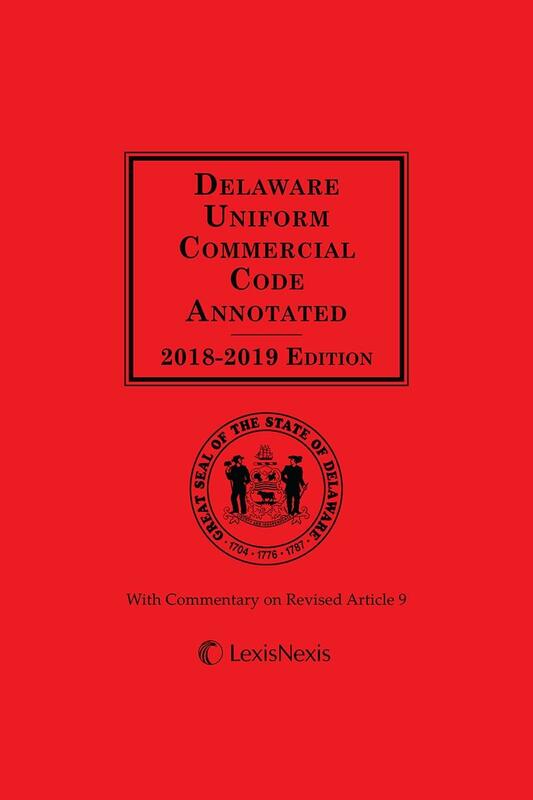  An ideal companion to Delaware Corporation Laws Annotated, this volume covers Delaware laws relating to commerce and trade, including sales, leases, negotiable instruments and securities. 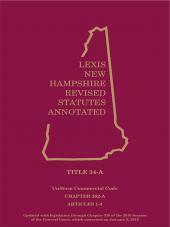 From sales to secured transactions, this publication covers relevant topics with fully updated statutes, extensive annotations, and cross-references.